I was at a family reunion last week, running after my toddler all afternoon to keep her away from the knives and power outlets. One of my cousins remarked that she’d always just let her children run free; they had to learn for themselves, didn’t they? That got me thinking. As some of you know, my day job is being a lead software engineer. I’ve discussed a lot of science on this site, but I’ve never actually discussed how computers work, even though I have most experience in that area. Time to change that. 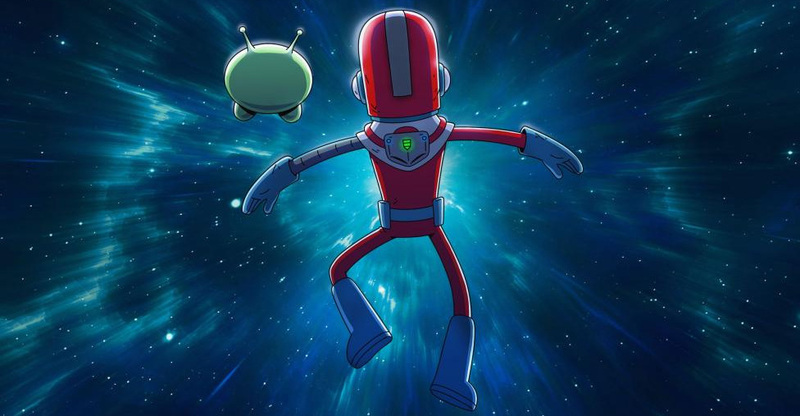 Final Space is a space opera adventure mature comedic cartoon. Yep, that’s a mouthful, but I stand by that assessment.